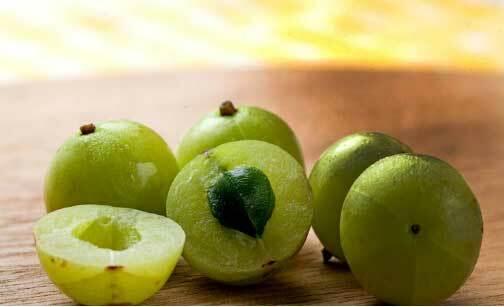 An excellent remedy to cure bed wetting is having amla. Crush two gooseberries and add 1 tsp of honey, a pinch of turmeric in it. Give a tablespoon of this mixture in the morning to your kid daily. 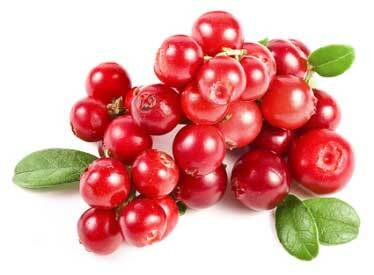 You can also add black pepper to the crush of gooseberries and give a teaspoon of this daily. 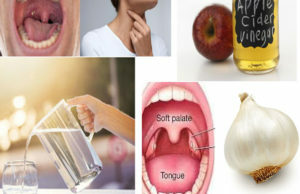 You can try any one of them for a good result. If the body stays warm, kids will not pee on the bed. 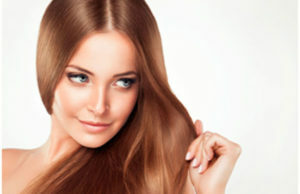 Thus, cinnamon will keep the body warm and this is the extraordinary tip to stop the bed wet. 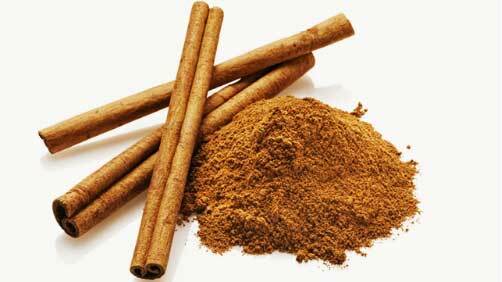 So, make your child eat a cinnamon bark daily or in breakfast feed your kid a bread toast with a sprinkled cinnamon powder and sugar. 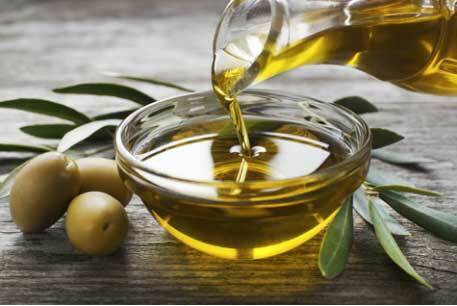 Heat some olive oil and rub it gently on the lower abdomen, it will help in keeping the bladder warm. Thus, children will stay away from wetting the bed during night. It is a great source to treat bladder and urinary tract related issues. Thus, this will reduce the bed wetting problem in children. Daily give a glass of cranberry juice to the kid before going to bed. Repeat this for a few weeks to get a good result. 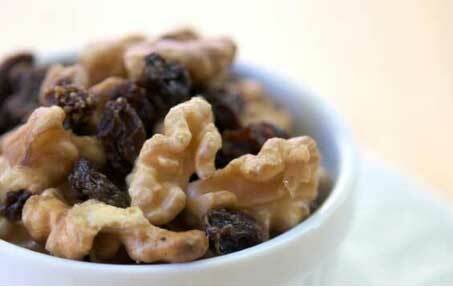 Give a few walnuts and handful of raisins to your kid before going to bed. Children will love having this bed time snack. Thus, continue giving this until you get a positive result. 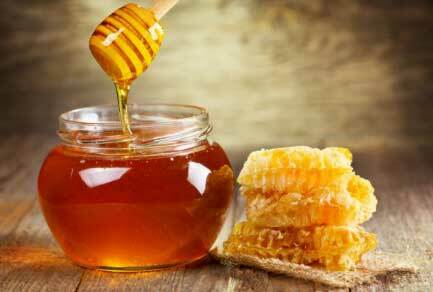 To stop the bed wetting give a teaspoon of honey to your kid before hitting the bed, else add a tsp of honey in a glass of milk during breakfast. It will regulate the pH level of the body and control the urge urination. 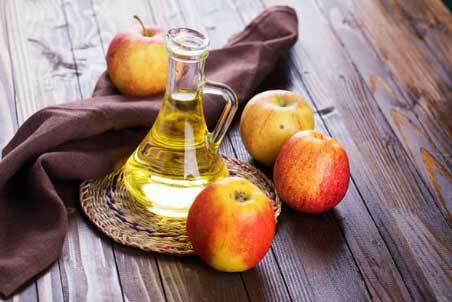 Thus, in a glass of water, add a tsp of apple cider vinegar and give it to the kid at least 3 times a day. 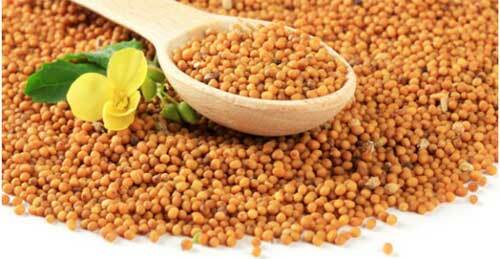 Mustard seeds are helpful in curing the problem related to the urine tract and also bed wetting. Thus, add a tsp of mustard seeds powder in a glass of warm milk and give it to your kid before going to bed daily. Jaggery will keep the body heat. Thus, give a piece of jaggery to your kid daily in the morning or after a meal to keep the body warm. You can also mix black sesame seeds, celery seeds and jaggery in equal amount and give 1 tsp of this mixture in the morning continuously for 2 months to reduce the bed wetting problem. 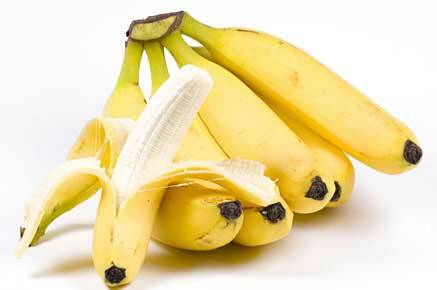 Daily before hitting the bed make your child eat a banana. It will help in reducing the bed wetting problem. 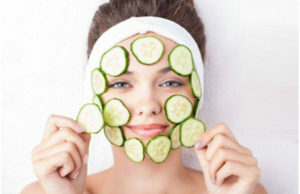 Do not give fluids before going to bed, at least a couple of hours before hitting the bed. Daily before going to bed, make your child pee. Make it a daily habit. Check or ask your kid during the night, if he/she wants to pee in between. Appreciate your kid if he/she doesn’t wet the bed.